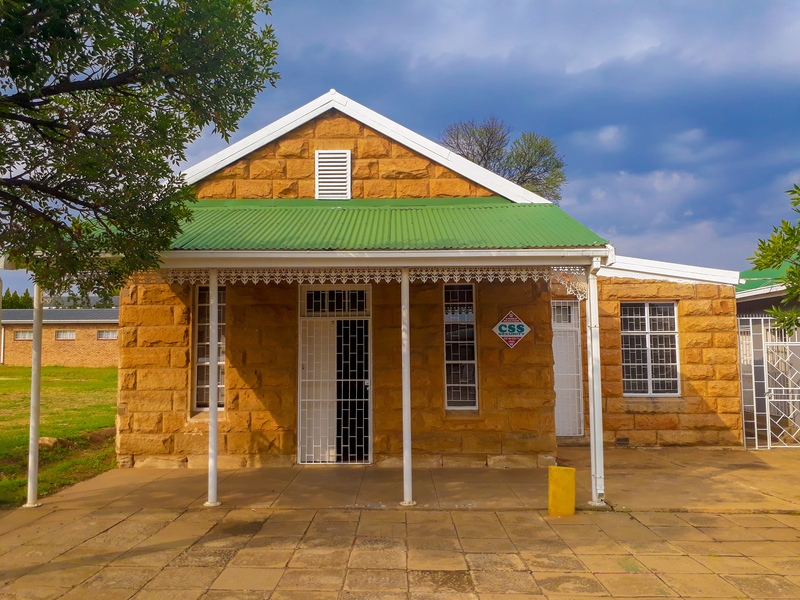 Situated in the north western Free State, at the meeting of the Vals and Vaal Rivers, the town of Bothaville is considered to be one of the top agricultural districts in the country. Bothaville is the cornerstone of South Africa’s maize producing region, the maize quadrangle. The district of Bothaville is also a major producer of other crops such as sunflower, sorghum, peanuts, etc. which serves to boost a fast-growing rural town with a lively business sector. Bothaville is officially known as the Maize Capital of South Africa and proudly hosts the Grain SA Nampo Harvest Day every year. NEW NAMPO-RECORD LEAVES PREVIOUS FIGURES EATING ITS DUST! The excellent season for summer crops has contributed to a new record of 78 648 visitors during Grain SA’s recent NAMPO Harvest Day. The visitor’s positivity was inspiring and many of the more than 700 exhibitors reported that their businesses benefited greatly. Every year during May both national and international exhibitors and guests flock to our beautiful town and it comes alive with markets, stalls and the general hustle and bustle related to such a big event. The people of Bothaville literally open their doors to 1000s of guests as we welcome all into our guest houses and homes in order to accommodate the influx of visitors. Bothaville Info is there to assist our community and guests and to serve our town as best we can, so please feel free to contact us. 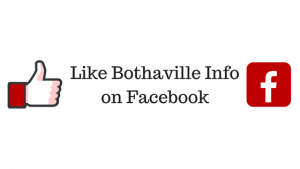 We welcome you to the website showcasing Bothaville!